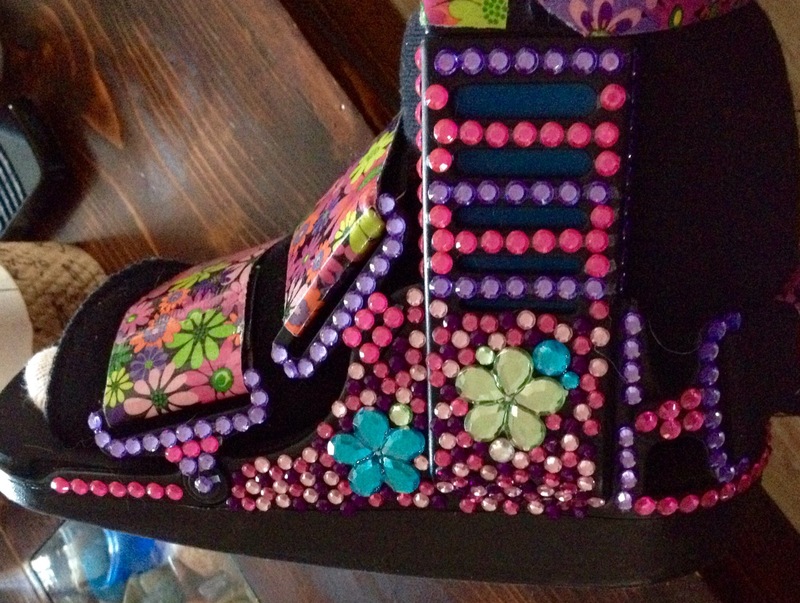 If you have to wear a Boot- Bedazzle it! | Fortuitous Forty!! !